The home of cheap heating oil, with award-winning customer service! 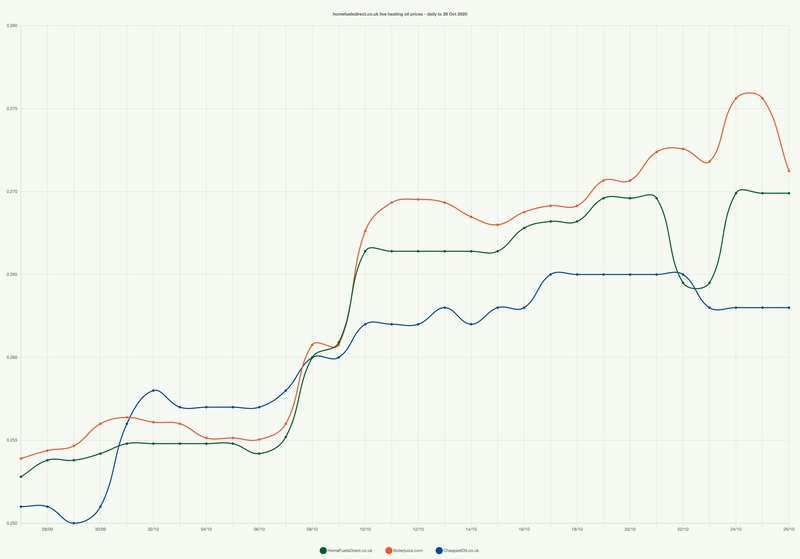 View our heating oil price comparison graph below to see daily updates! 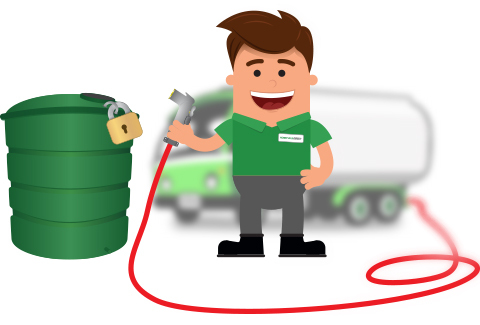 Refilling your oil tank has never been easier with our instant quote service and encrypted secure checkout. 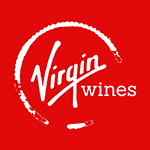 We've partnered with Virgin Wines to offer you an incredible £50 Virgin Wines voucher! Simply check your order confirmation email to find your voucher! We keep our heating oil prices low by comparing the market and then using our buying power to negotiate low prices with domestic oil suppliers, plus we don't have big overheads to pass on, so you really do get the best deal on your central heating oil from us! Once you've ordered you can access online order tracking with delivery text and email alerts and lots more useful features to make ordering heating oil as easy as possible. Heating Oil Delivery - Nationwide! The home of cheap heating oil, with award-winning customer service! 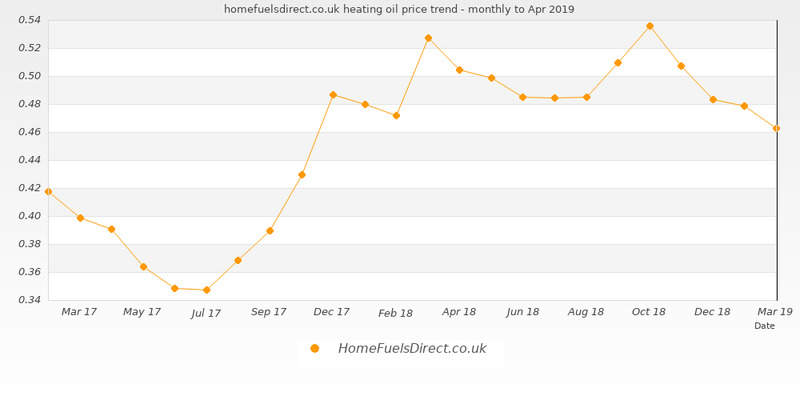 View our heating oil price comparison graph below to see daily updates! Refilling your oil tank has never been easier with our instant quote service and encrypted secure checkout. Once you've ordered you can access online order tracking with delivery text and email alerts and lots more useful features to make ordering heating oil as easy as possible. © 2019 Homefuels Direct Ltd.